OAKVILLE, Ont. — The 2018 Future Links, driven by Acura Junior Skills Challenge National Event will take place on Saturday, July 21 at Glen Abbey Golf Club, the host of the 2018 RBC Canadian Open. 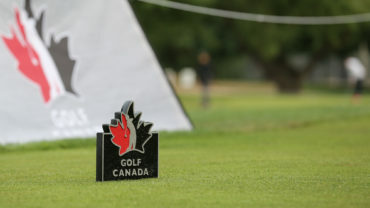 Twenty-four golfers from three age groups will compete in the 10th edition of the Junior Skills National Event which returns to Glen Abbey Golf Club as a lead in event to Canada’s National Men’s Open Championship. 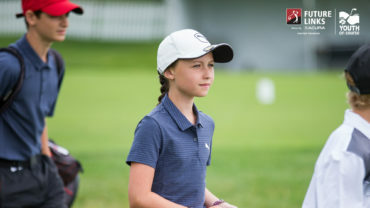 The participating juniors will compete in a four-part skills challenge (putting, chipping, driving and iron play) with one overall winner per age group and gender. 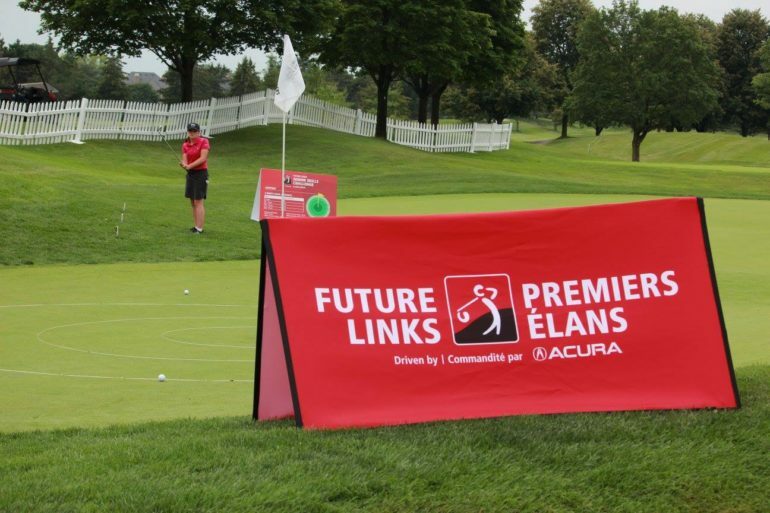 Golf Canada, in partnership with Acura and the PGA of Canada will host the national finals of the 2018 Future Links, driven by Acura Junior Skills Challenge on Saturday, July 21 at Glen Abbey Golf Club. The event is the culmination of more than 3000 Future Links, driven by Acura Junior Skills participants competing at 171 golf facilities across Canada. The field is comprised of 24 golfers from across Canada: five boys and girls in the 9-11 age group; four girls and boys in the 12-14 age group; and three boys and girls in the 15-18 division; all selected from the top of the Future Links, driven by Acura Junior Skills Challenge National Leaderboard. The winners of the Future Links driven by Acura Skills Challenge National Event in the boys and girls 15-18 age groups will receive an exemption into their local Future Links driven by AcuraChampionship in 2019. All other attending participants of the Future Links driven by Acura Junior Skills National Event will receive prizing courtesy of Titleist Footjoy. On Sunday, July 22, Future Links, driven by Acura Skills Challenge National Event participants will have the opportunity to play the famous Glen Abbey layout in an exciting match play format, outfitted by program sponsor Cobra Puma Golf. 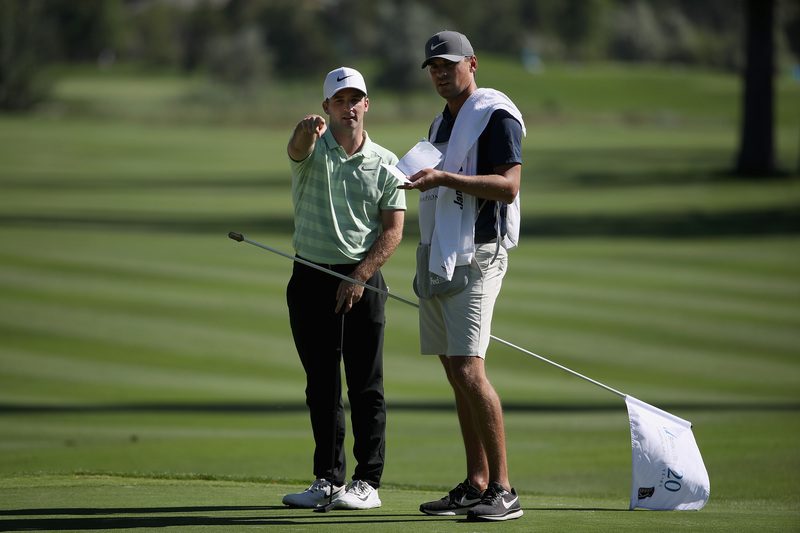 Following that, participants will be provided weekly grounds passes and have an opportunity to be involved in Monday’s Golf Canada Foundation Pro-Am and secure a spot in Wednesday’s Walk with a Pro event during the RBC Canadian Open Pro-Am.